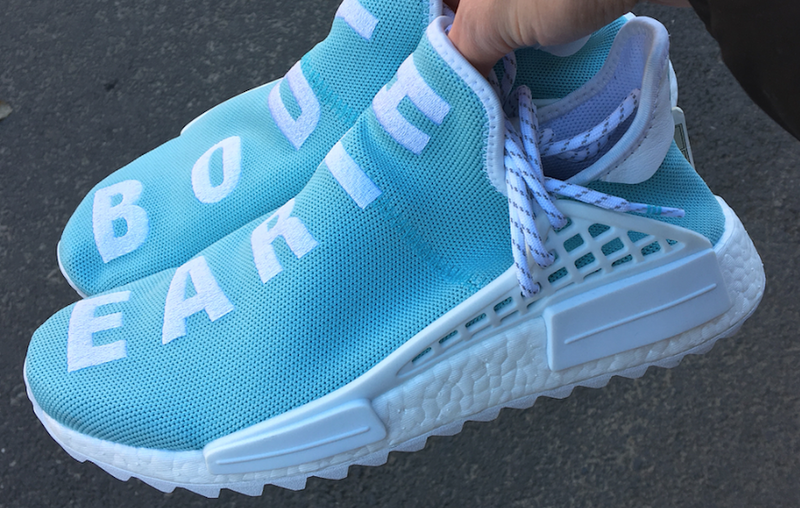 Pharrell will pop-up with a never before seen unreleased adidas NMD Hu. 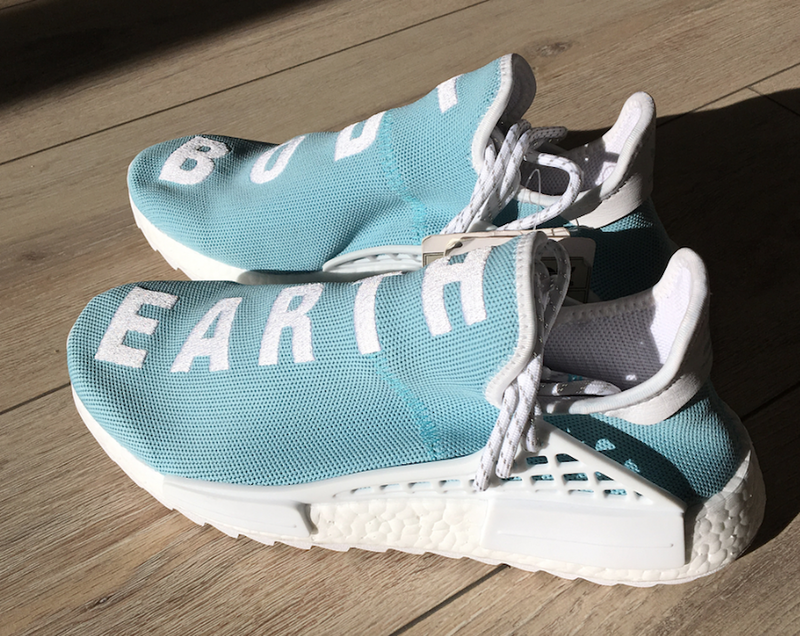 We now have a look at the ‘Body & Earth’ edition which comes highlighted in Light Blue. 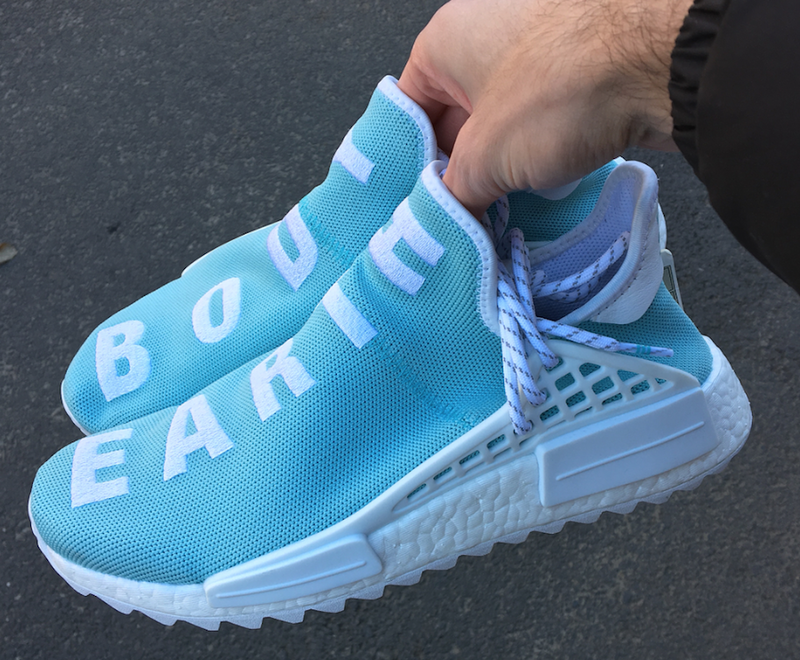 This adidas NMD comes highlighted in Light Blue across the mesh uppers while White is applied to the words running down which reads ‘Body & Earth’. 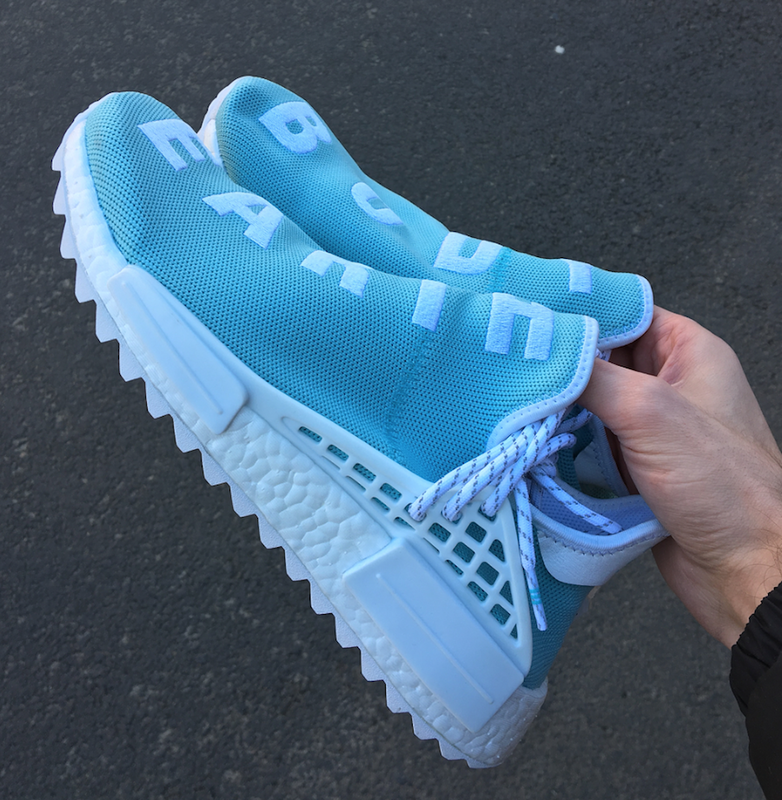 In addition more White is used this time on the laces, Boost midsole, EVA pod overlays, cage and across the trail outsole. 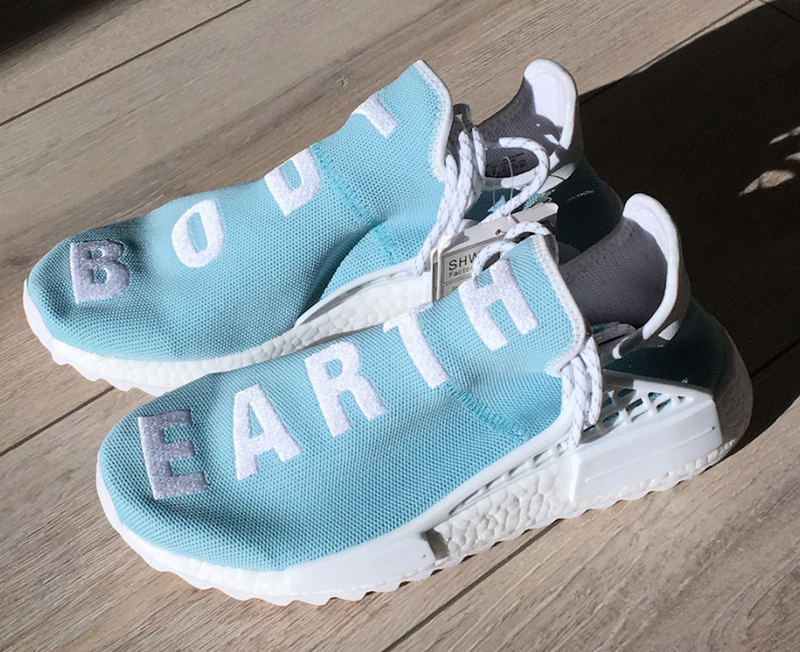 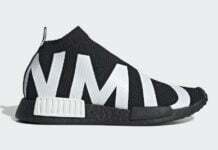 At the time of writing release information for the Pharrell x adidas NMD HU Body & Earth has yet to be announced but once we have more information we will make sure to update you. 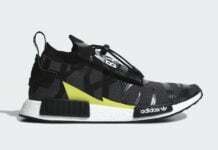 For now you can check out additional images below which will give you a closer look. 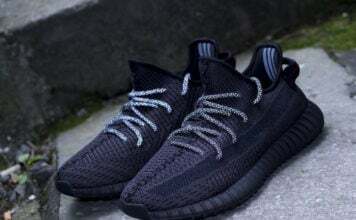 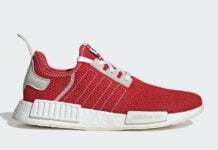 Let us know if you think adidas should release them in the comments section below.